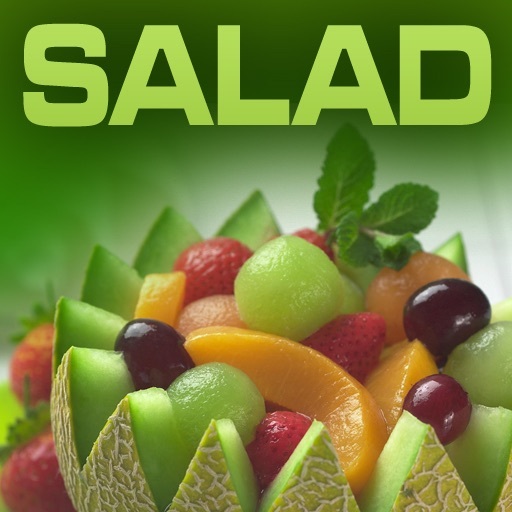 If you want to know how to make a salad to complement a meal, party, or be the main course itself, you are in the right place. 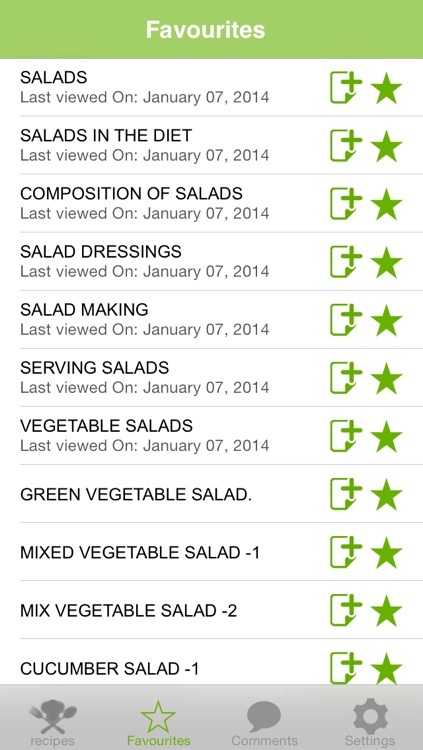 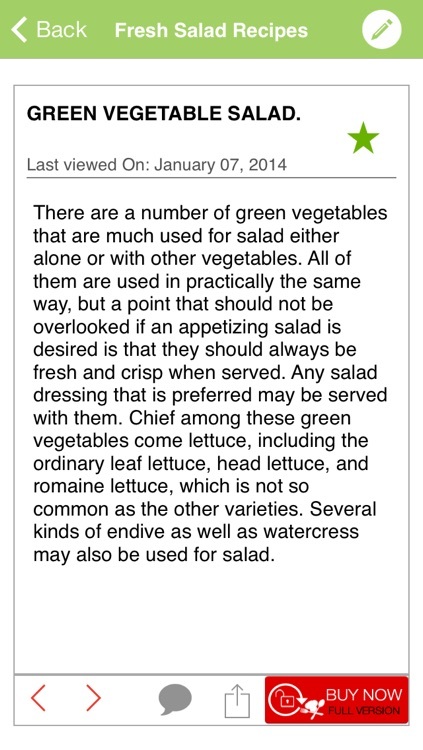 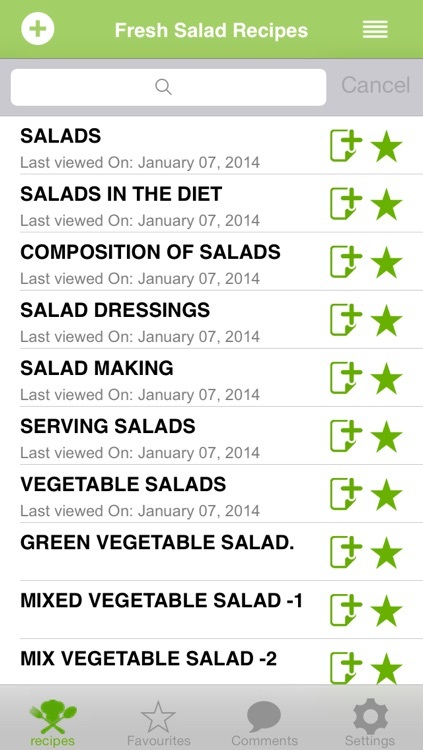 In this app you will find your favorite salad types, and maybe some totally new ones you have yet to try. 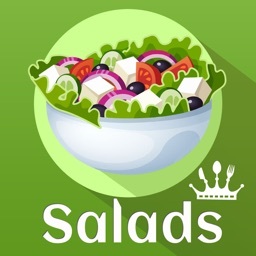 Salad is any of a wide variety of dishes including: vegetable salads; salads of pasta, legumes, eggs, or grains; mixed salads incorporating meat, poultry, or seafood; and fruit salads. 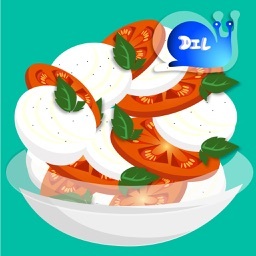 They include a mixture of cold and hot, often including raw vegetables or fruits. Salads are all-time favorite foods cutting across cuisines and cultures. 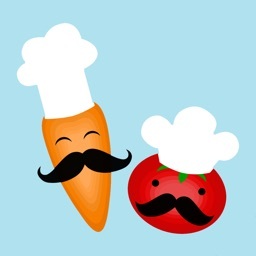 Loved by all they are prepared in different ways. 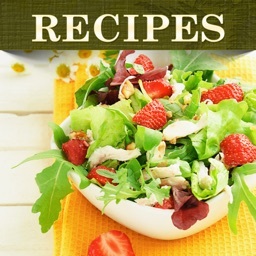 Changing flavors and appearance regularly in sync with seasonal offerings, they keep alive the zest and appetite for creative Salad recipes. 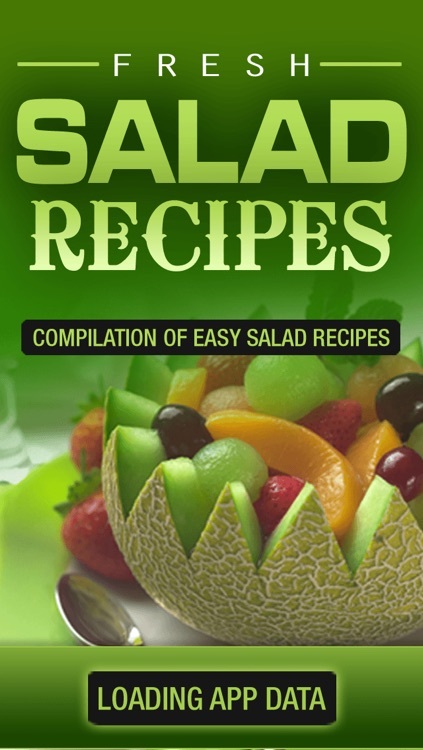 Find hundreds of salad recipes for fruit salads, gelatin salads, vegetable salads, potato salads, pasta salads, bean, grain and lentil salads, main dish salads, plus a variety of homemade salad dressings and vinaigrette recipes. 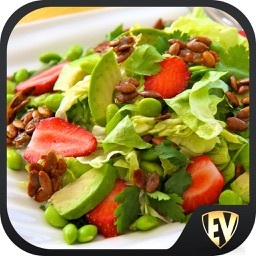 GRAB THIS APP NOW AND START MAKING GREAT SALAD RECIPES!